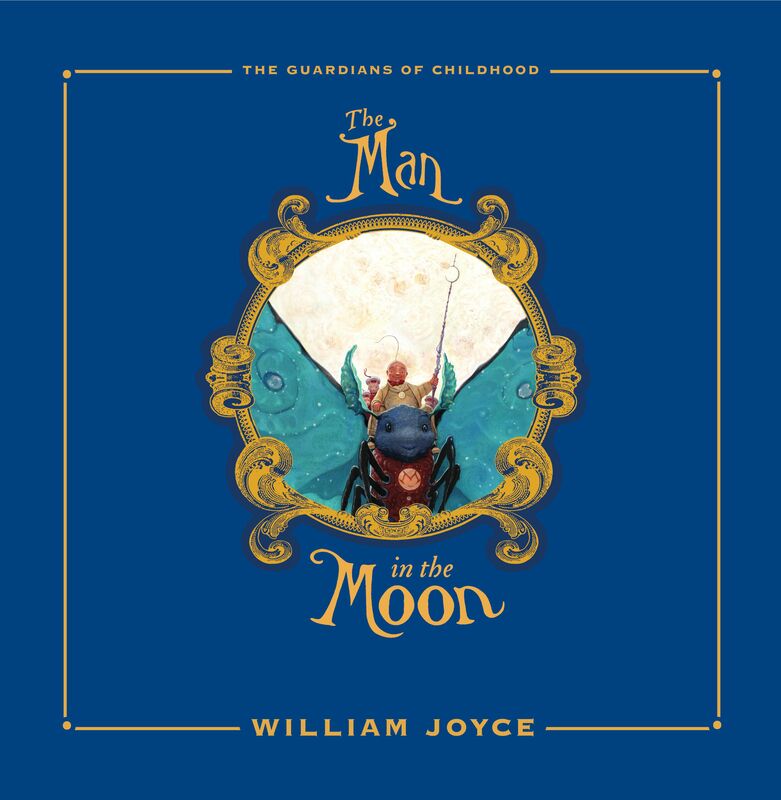 A cloth-bound and slip-cased limited edition of William Joyce’s luminous new picture book, The Man in the Moon—his first picture book in a decade, and the start of a magical new series. This gorgeous package features a linen slipcover and book case, with enlay art and foil stamping. Each of the 250 copies is from the 1st printing and is signed and numbered by the author on a full-color tip-in page. A stunning edition of an already exquisite, enchanting book. Take the guardian’s oath in a big, beautiful way with this collectible, limited edition. 1. Before reading this with the group, ask them if they have ever heard of the Man in the Moon. Then ask them if they know of Santa Claus, the Easter Bunny, Jack Frost, Mother Goose, the Sandman, and the Tooth Fairy. What do they know about each one? Are there different stories about each of these characters? How do the students respond to the varying stories? 2. How did the Man in the Moon get his nickname? Who gave it to him? 3. Describe Pitch. What kind of person is he? 4. “Night-light, bright light, sweet dreams I bestow. Sleep tight, all night, forever I will glow” was a beloved song for MiM. What tune do you think this song can be sung to? Can you make up your own tune for this song? 5. Compare and contrast the Moon Clipper to the Nightmare Galleon. Which ship was the best one? Provide evidence from the book to support your answer. 6. After the great explosion on the moon, who took care of the infant MiM? What was his schooling like? 7. Would it be fun to jump around the moon and explore all the many tunnels and craters? 8. Moonbots, moonmice, lunar moths, and glowworms make good companions, so why was the Man in the Moon feeling lonely? 9. 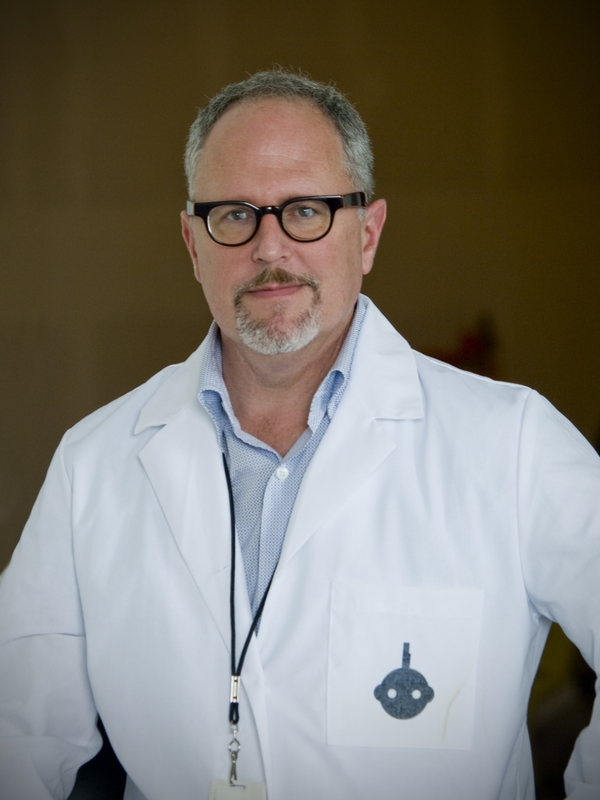 When the Man in the Moon discovered his parents’ telescope, what did MiM look for first? He didn’t find what he was looking for but he did make a discovery that helped to lessen his loneliness. What did he discover? 10. What do you think Lunar Ice Cream tastes like? What is Comet Surprise? Does Space Juice Nectarine taste like nectarines? What are starfish? 11. When you are sad, what makes you feel better? 12. What did the Man in the Moon do to protect the children of the Earth? 13. What is a guardian? Why did the Man in the Moon believe the children of Earth need guardians? Should all parents take the oath of the guardians? 14. What are the differences between the oath Nightlight took for the Man in the Moon’s parents and the oath the other guardians took for the Man in the Moon? Visit TheGuardiansofChildhoodBooks.com for downloadable activities, videos, and more.